One of the many advantages of the Pixel is the direct line to Google for software updates. The phone got its first major set of new software recently, bringing forth some bug fixes and support for Google’s Daydream VR initiative. 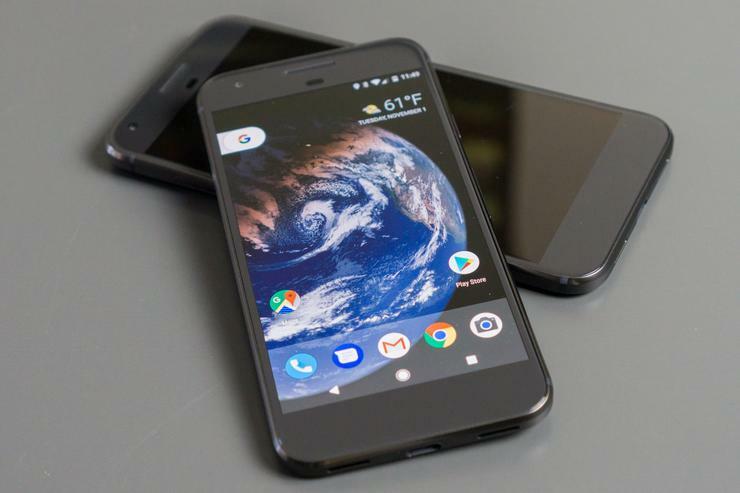 Pixel XL: An update is available for both Verizon’s Pixel and the unlocked version purchased directly from Google. Build NDE63X is for the Verizon model, and it improves message reliability when connected to your car’s Bluetooth, brings support for Daydream View, and adds New Mexico to the list of states when performing Wi-Fi calling setup. Google build NDE63V is rolling out for the unlocked model. It’s a pretty hefty update at just over 800MB, so expect to see a similar set of improvements. Pixel: Verizon build NDE63X will bring the Bluetooth improvements, Daydream support, and other fixes that are also heading out to the Pixel XL. Google build NDE63X is what you’ll see on the unlocked version, which should be available in an over-the-air update. Galaxy S7: A T-Mobile update is available which brings the October and November security patches. Additionally, you’ll see a fix for random crashes, freezes, and improvements to domestic data roaming. Galaxy S7 Edge: The same set of improvements are also available in this T-Mobile update: security patches, fixes for crashing and freezing, and more reliable domestic data roaming. R1 HD: This phone got attention for all the wrong reasons this week, as it was revealed that secret software was sending data overseas. The company behind it, Adups, has since issued an apology and said any data has been deleted. There’s at least some good news today for those with this phone, as an update brings support for T-Mobile’s LTE band 12 and Voice over LTE integration.